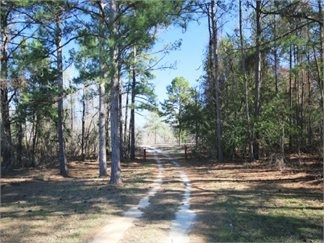 Conveniently located to Fort Benning and Columbus, this tract is 95% wooded with old growth hardwood and pine timber. 1,456 SF 3 BR / 2 Bath mobile home. Good road system. Abundant wildlife. Duck Pond. Paved road frontage. Information is believed to be accurate, but buyers are advised to verify all items.